A tropical Eden in the Gulf of Chiriqui is releasing the first in an entertaining video series made by their eco-minded summer interns, Ben and Luke. Last spring, an exciting contest was announced by an under-development island resort in Panama: using Youtube videos and social media, young people were invited to apply to be the ‘Isla Palenque Summer Interns’, who would chronicle the local culture and environment, and share the wonders of Panama with the world. 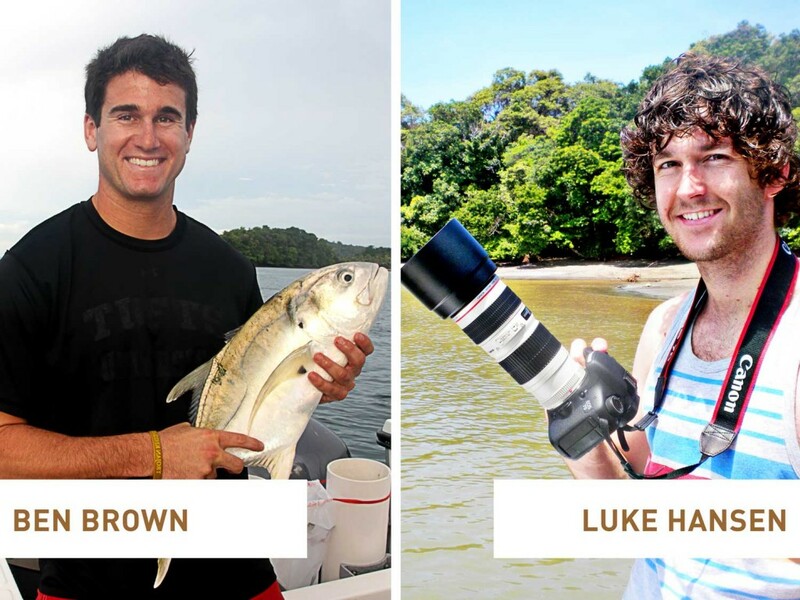 Chosen by public voting, along with input from an esteemed board that included a number of media and hospitality luminaries, the lucky winners were Ben Brown and Luke Hansen, two adventurous American 20-somethings. The resort has just premiered the first in a series of videos about Ben and Luke’s journeys around Panama during their 6-week stay. Taking viewers beyond the typical image of Panama as home to the Canal, and little else, they aim to show the astounding biodiversity of the country’s tropical wilderness and the traditions of Panama’s indigenous peoples, along with the surprisingly sophisticated, eclectic culture of its cities. Ben Loomis, the founder and president of Isla Palenque’s parent company Amble Resorts, took an active role in the selection of the interns. According to the company’s official press release, he was pleased with the publicity for Panama generated by the intern contest. “Aside from the canal, the travel community doesn’t know much about Panama, much less the Gulf of Chiriqui, which is the only reason there are three dozen tropical islands sitting out here teeming with wildlife instead of tourists,” he said. 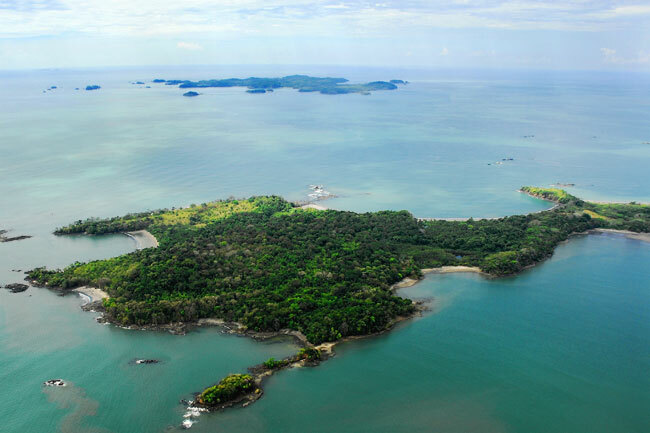 Panama certainly does have a wild and untouched character, which is well-represented by Isla Palenque. 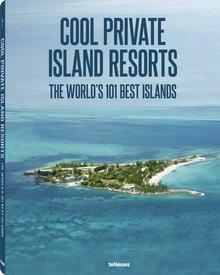 The island has 400 acres of virtually untouched rainforest – and in the initial phase of development, the resort will have just 16 rooms, making each visitor a virtual Robinson Crusoe. Loomis, who founded Amble Resorts in 2007, had a dream of blending high-end, ecofriendly travel with the experience of new cultures, and this vision is now unfolding on Isla Palenque, which is set to open this year.